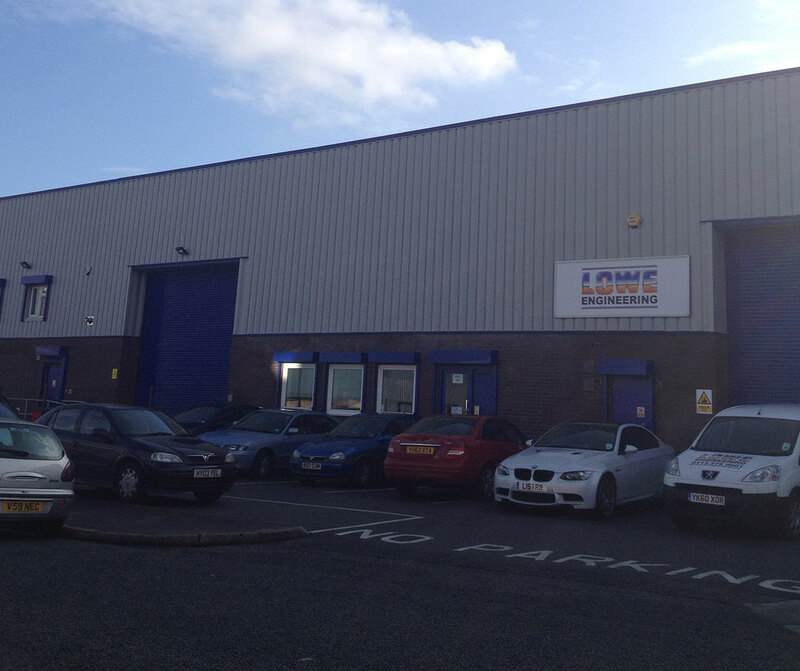 This middle terraced Industrial /Warehouse Unit is ideally located on Airedale Industrial Estate. 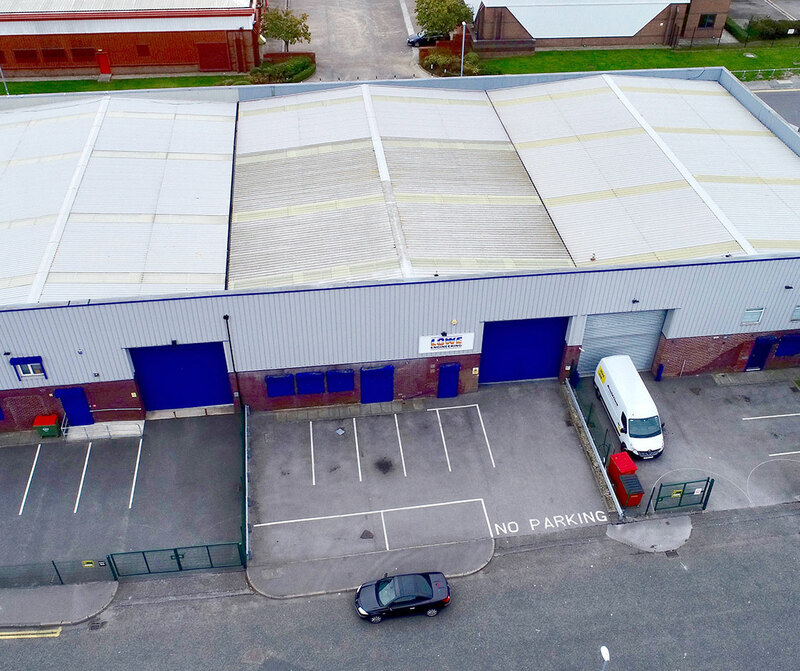 This middle terraced Industrial /Warehouse Unit is ideally located on Airedale Industrial Estate, only 1.5 miles from Leeds City Centre. 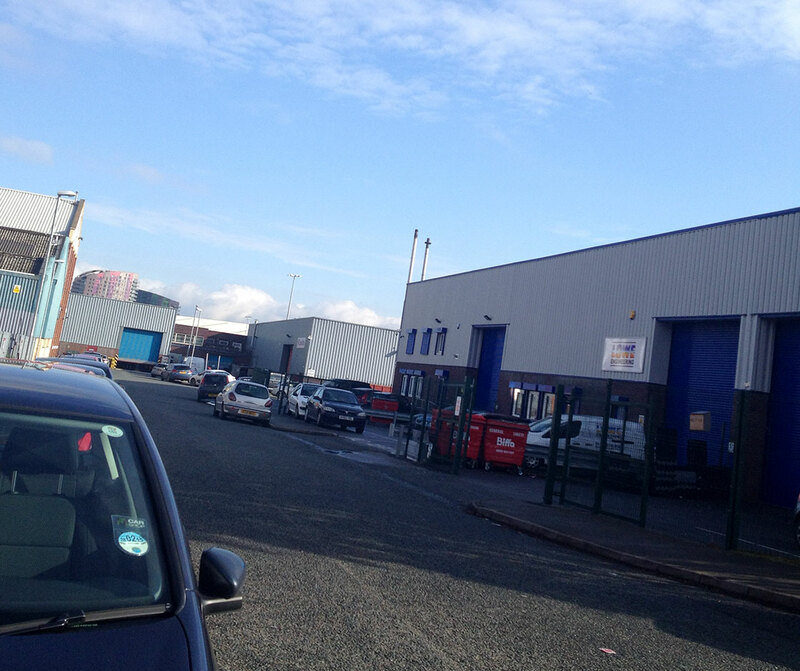 It features a self-contained yard area and eaves height of approx. 6.8 metres, giving it fantastic flexibility and convenience. 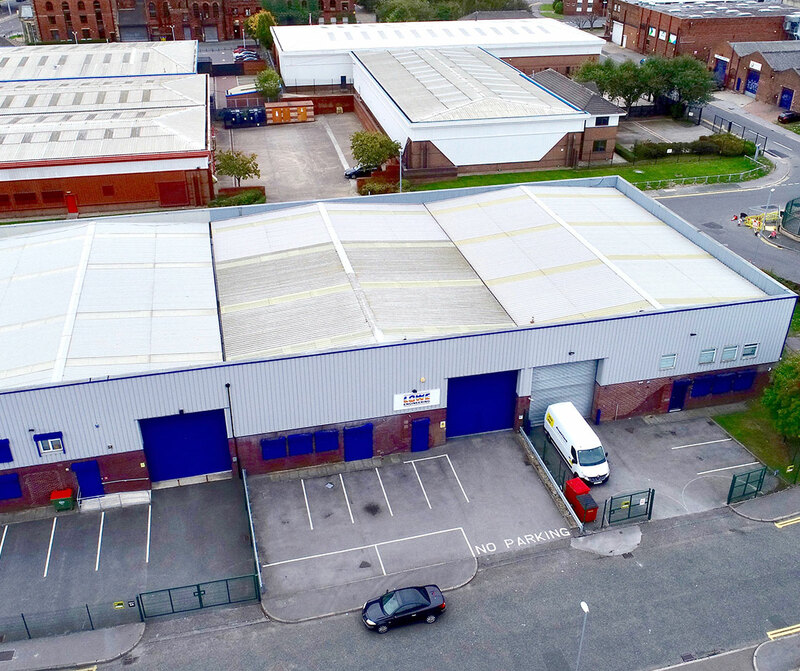 The site has fantastic transport links, and is just 1.5 miles from Junctions 3 and 4 of the M621 Motorway giving way to further access to the National Motorway Network.